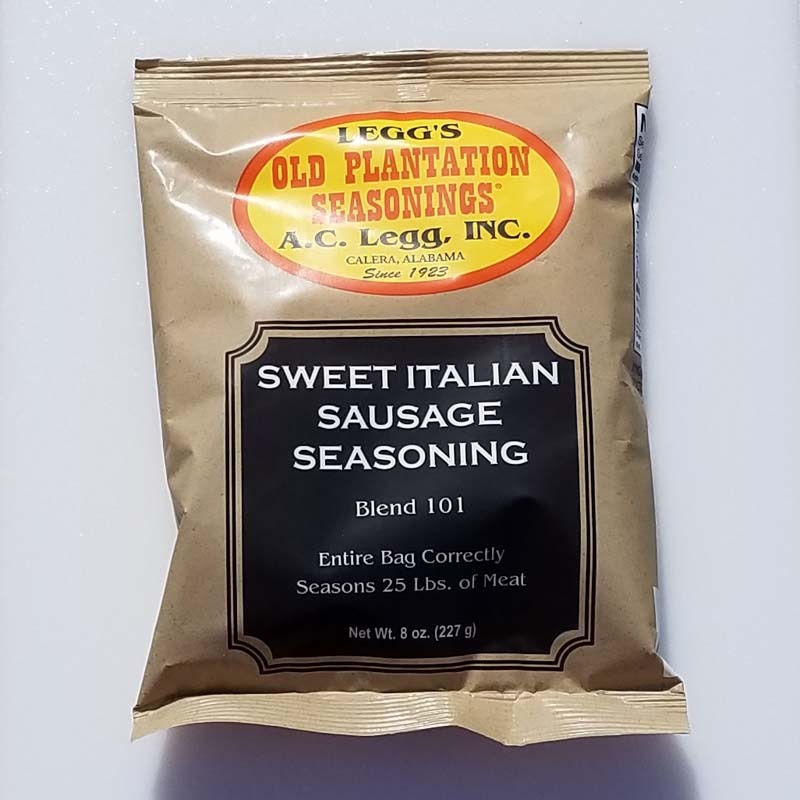 Mild flavored sweet fresh Italian sausage seasoning. Old Plantation blend #101. Make link sausage or bulk package. 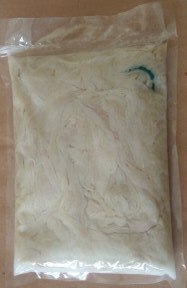 Use this home made Italian sausage on pizza, in lasagna, Italian meatballs, spaghetti sauce or any dish calling for Italian sausage! 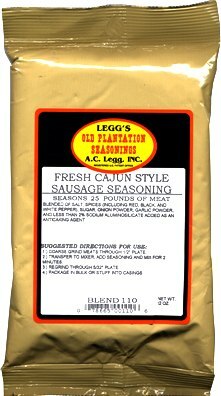 One 8oz bag of seasoning makes 25 pounds of sweet Italian Sausage. Blended of Salt, Fennel, Black Pepper, and Sugar. All natural spices. Contains no MSG, wheat or dairy products. From William R of Pagosa Springs, Colorado on 9/14/2011 . 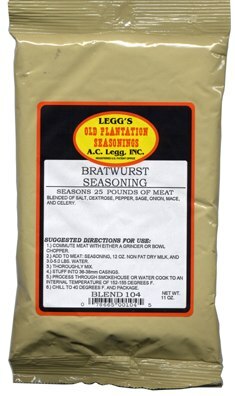 1/8/2010 – could you please tell me how much seasoning i would use per pound as i only make five or ten pounds at a time.